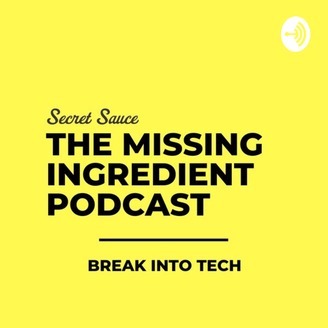 In the Missing Ingredient Podcast from Secret Sauce we interview industry professionals, entrepreneurs, and recruiters to give students the insider knowledge they need to break into tech. To learn more about Secret Sauce and get access to exclusive job opportunities and other resources to help you on your journey into tech visit secretsauce.tech. 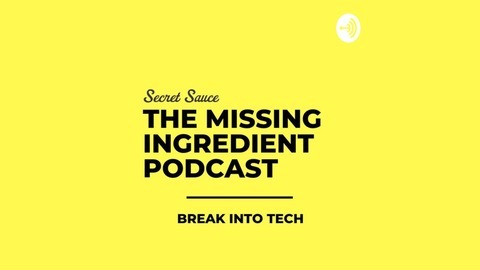 Become a supporter of this podcast: https://anchor.fm/secret-sauce/support. If you’re interested in the esports industry, then have a listen because we really get into the nitty gritty on this one.